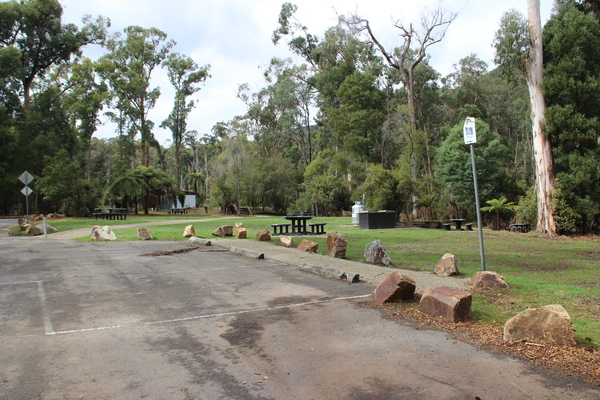 The Badger Creek Picnic Ground has officially been re-opened to the public on Wednesday 10 April after the area was destroyed by heavy storms in October 2016. 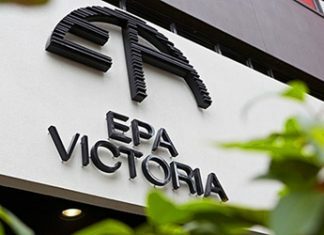 Minister for Energy, Environment and Climate Change Lily D’Ambrosio officially reopened the site, which received $1.69 million in funding from the state government. “It’s fantastic to see this well-loved area reopened and improved for locals and tourists visiting this beautiful place. 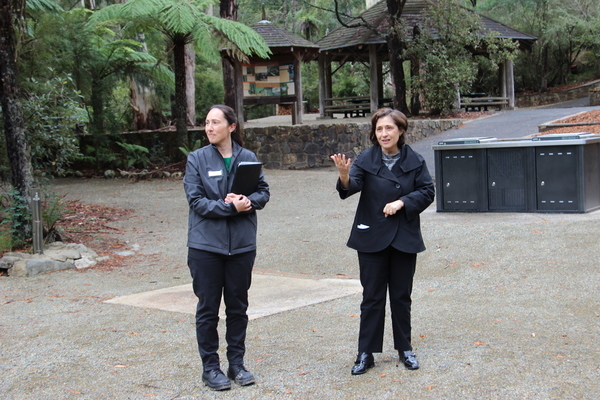 “I encourage people to get back to Badger Weir Picnic Grounds and experience these new and improved facilities,” Ms D’Ambrosio said. 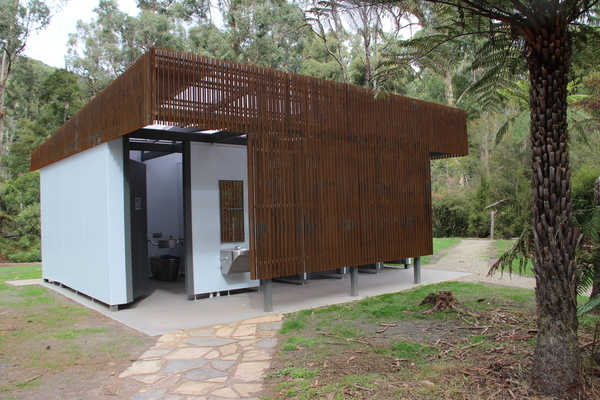 New barbecues, picnic tables, shelters, paths, a new toilet block, signage fencing, a new footbridge and a staircase are some of the improvements made by Parks Victoria to revitalise the public space. Parks Victoria Area Chief Ranger Conrad Annal said that prior to the storm damage the picnic grounds received around 250,000 visitors per year. “I had never seen anything like this before, the number of trees and the size of the trees. So it took some time just to get into the site,” he said. “We had to cut our way into the site, and even once we had to rebuild, we had to use a lot of heavy machinery. “It wasn’t just a case of using some chainsaws and a trailer, it was a lot of large machines to move the large amount of trees that we had,” Mr Annal said. 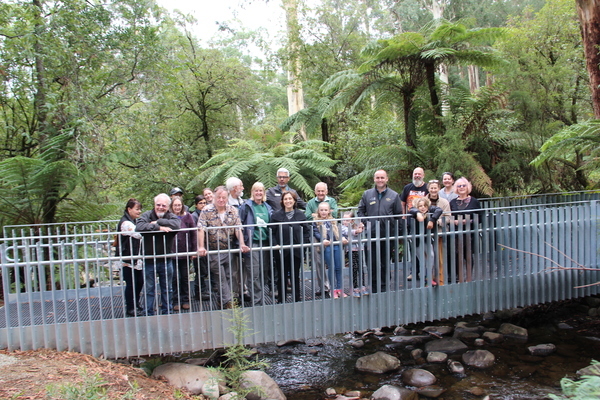 The Badger Community Group volunteered their time to assist Parks Victoria with some of the finishing touches in the lead up to the reopening. “We’ve been really pleased to build a relationship with Parks Victoria, so that when new jobs come up we can be involved and be helping. “Now that we’ve mulched the gardens, they’re (Parks Victoria) going to get some plants and we’ll come and plant them and stuff like that,” Ms Pozzi said. Ms Pozzi said she believes it’s important that the community gets involved in maintaining their parks and thanked Parks Victoria for their work. Member for Eildon Cindy McLeish weighed in on the reopening of Badger Weir Picnic Grounds. “Ever since Badger Weir was forced to close I have been a strong advocate to see it re-opened,” she said.